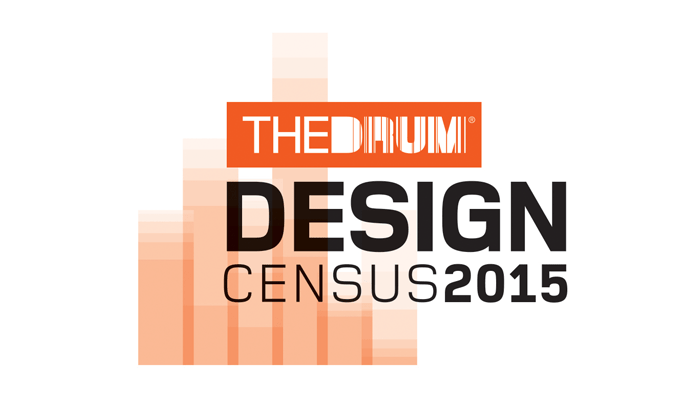 Brilliant that we have again made the Design Census. It is great to see how we are climbing the rankings year on year. The report has been compiled to highlight the performance of agencies across a range of design and brand implementation services. These results are fantastic achievement for the agency and are testament to the hard work put in by the team. We are really proud to be recognised in this way, especially by our clients.